Craniosacral Therapy was developed by Dr. John Upledger. In 1970, he first witnessed the rhythmic movement of the craniosacral system. After many years of research, in 1985 he established the Upledger Institute in order to teach healthcare practitioners about the benefits of CranioSacral Therapy. 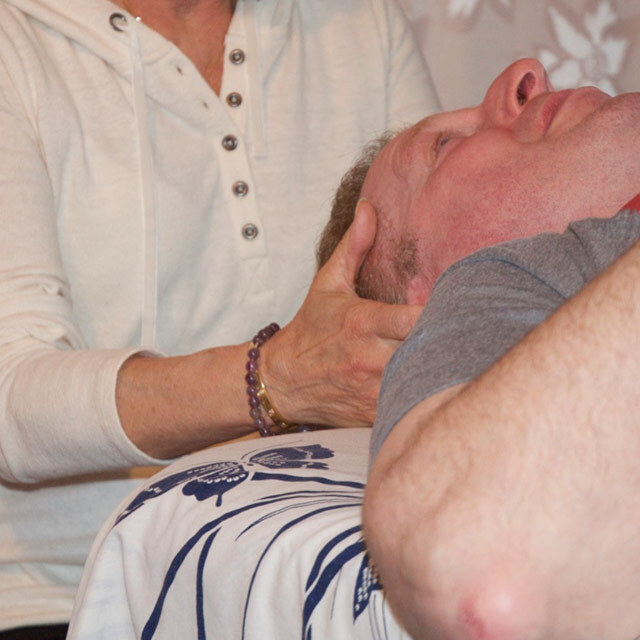 Now more than 80,000 practitioners worldwide have been trained in the use of CranioSacral Therapy. The client’s state of health is a critical factor to take into consideration. Consider the following scenarios: Suppose the client is in pretty good health and then catches the flu. She may need 2 sessions to put her back on track. On the other hand, if a client is suffering from a chronic condition, 4 sessions may give her a good boost, and then monthly maintenance would be advisable if there is a positive response to the treatment.